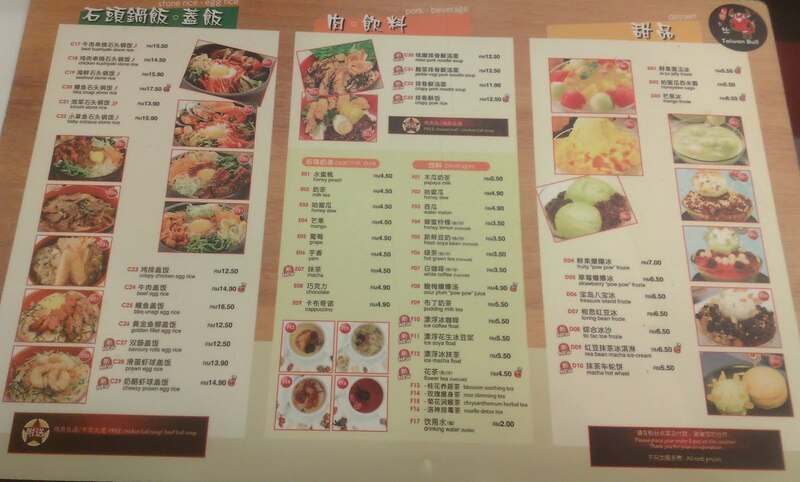 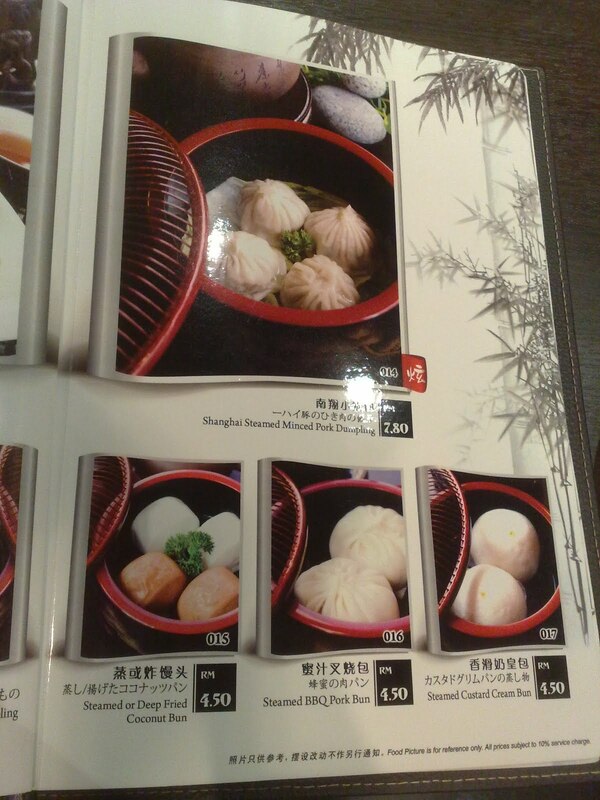 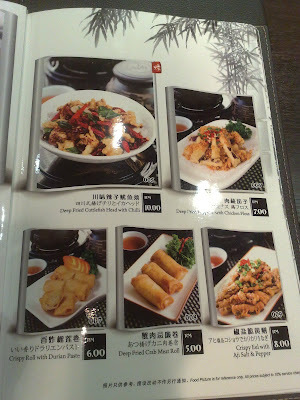 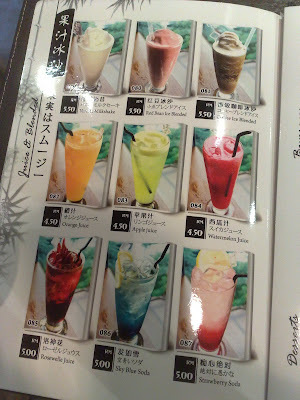 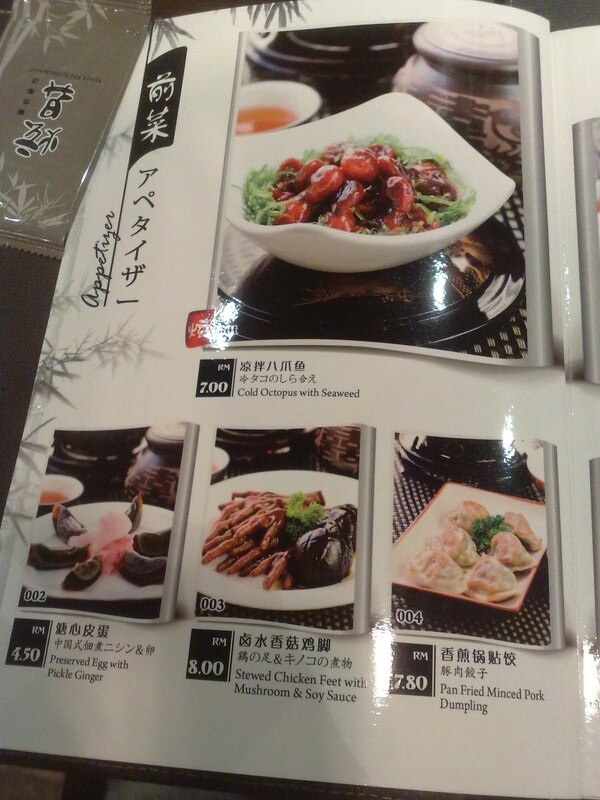 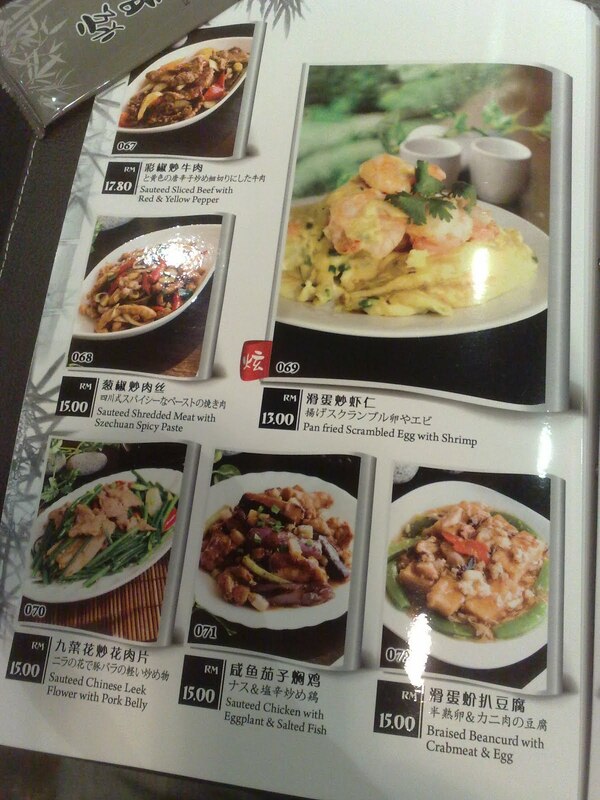 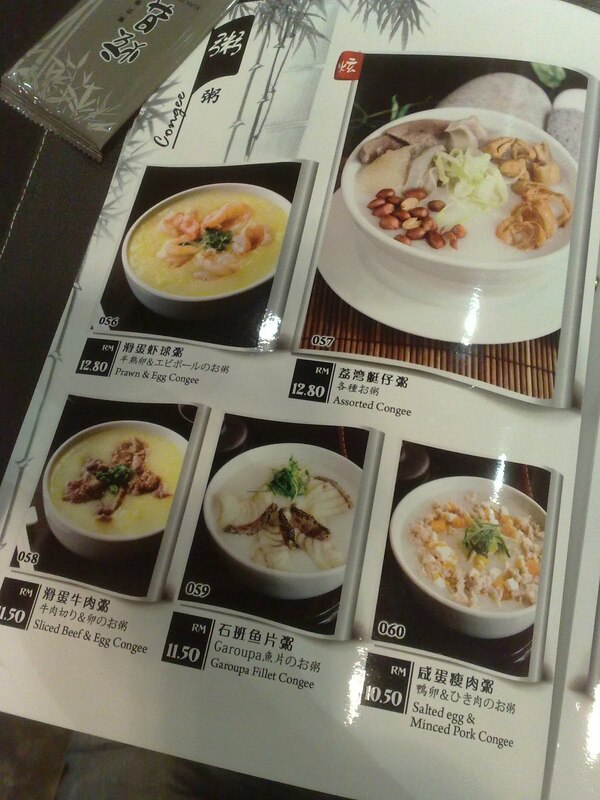 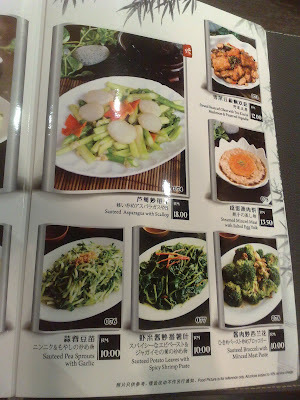 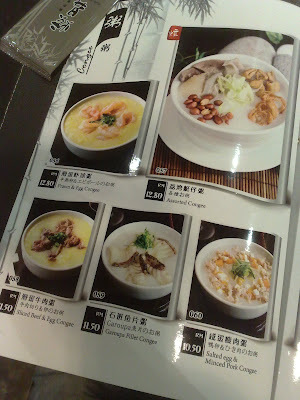 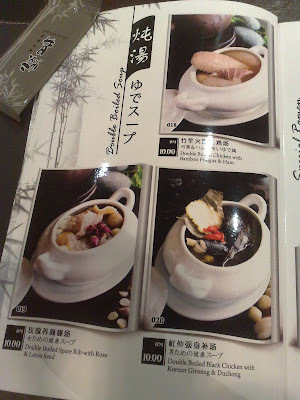 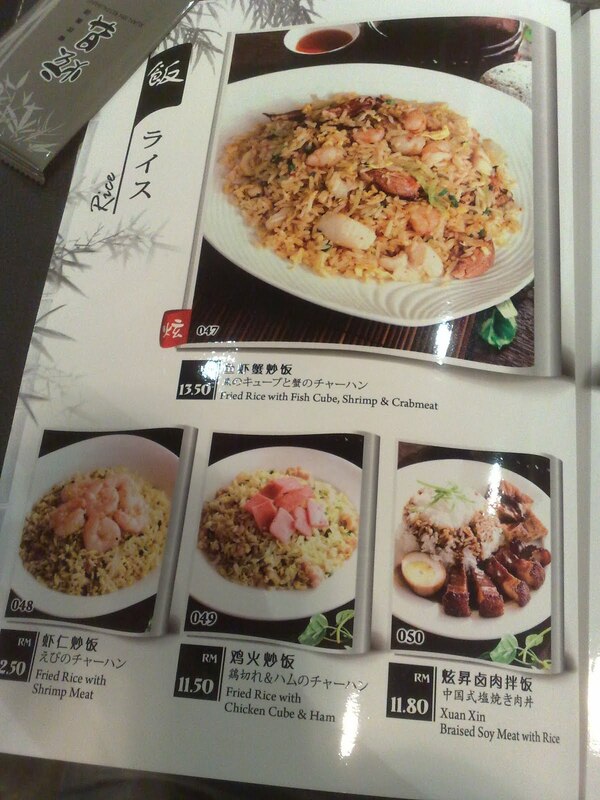 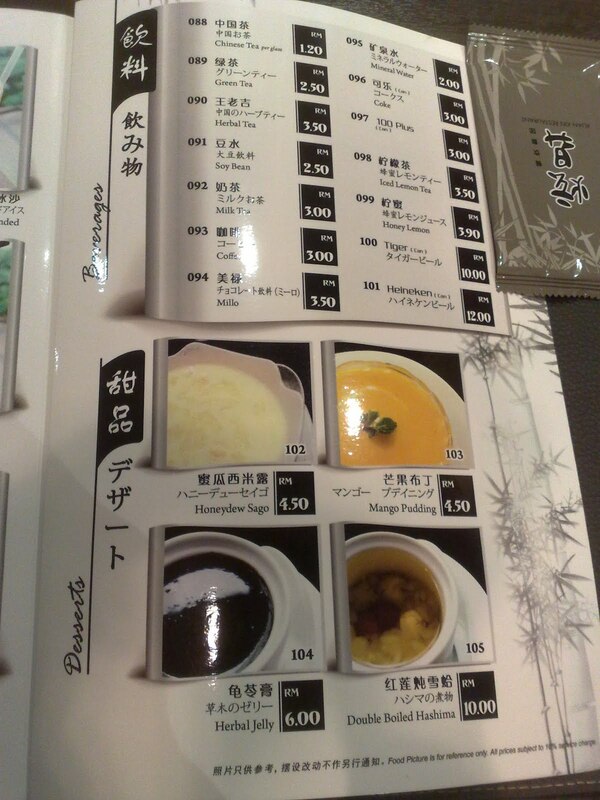 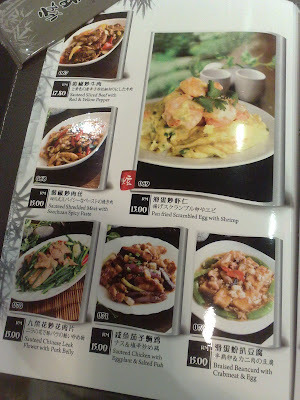 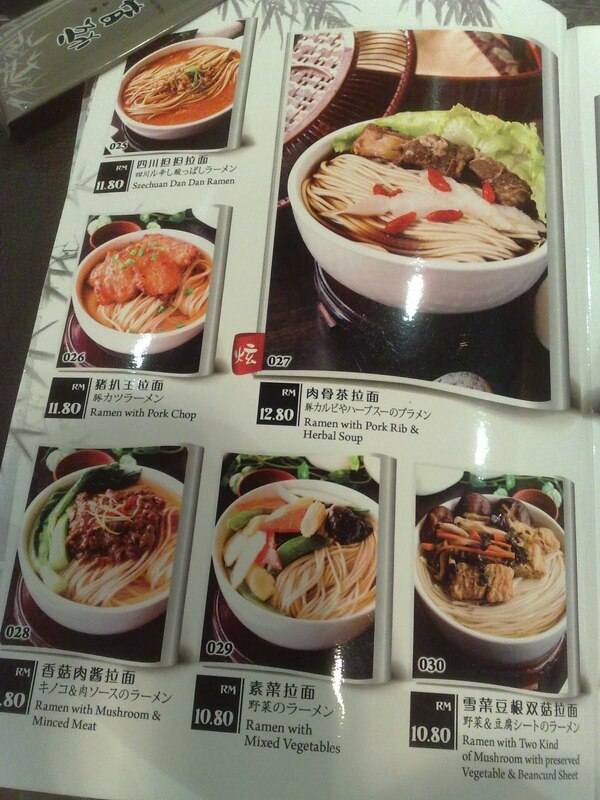 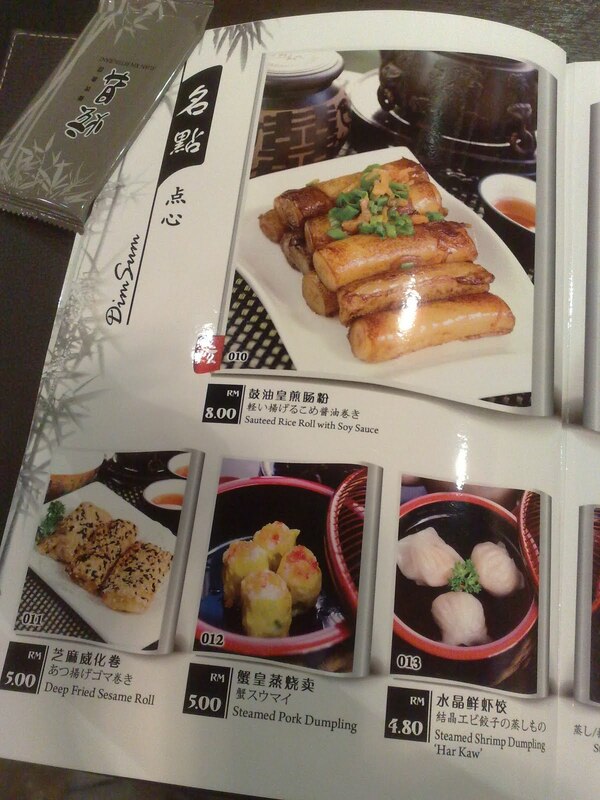 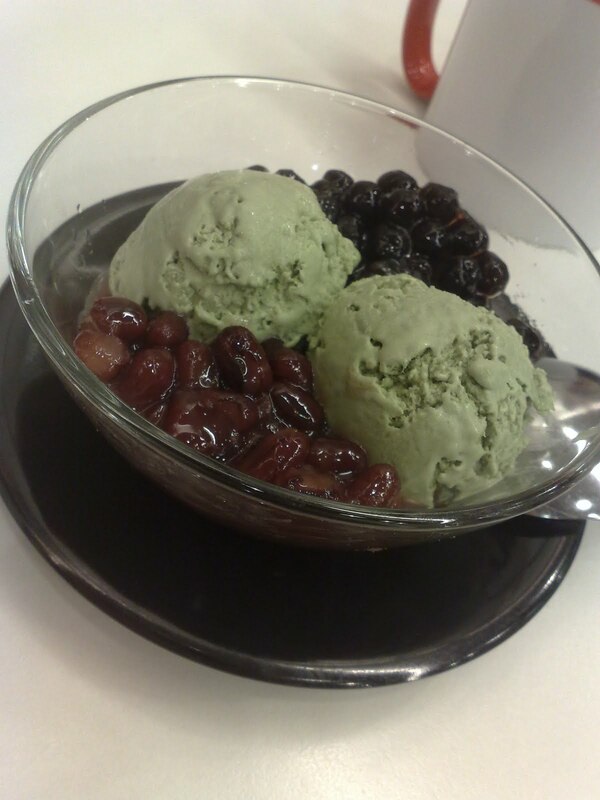 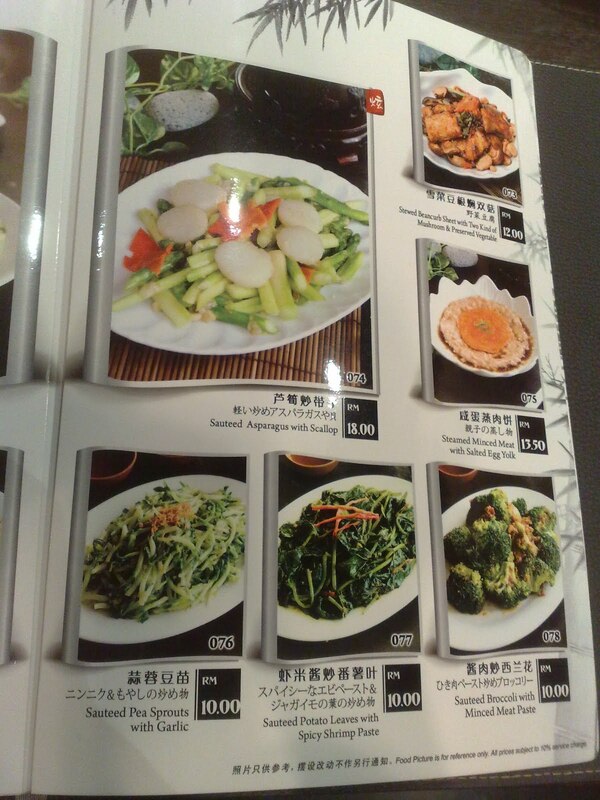 Taiwanese Cuisine!! 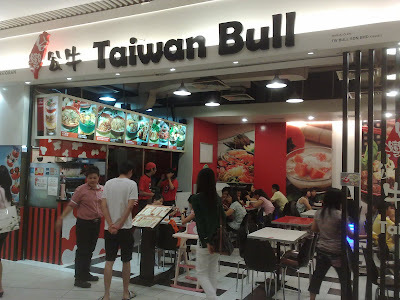 Right here at Taiwan Bull, Lower Ground Floor of Queensball Mall!! 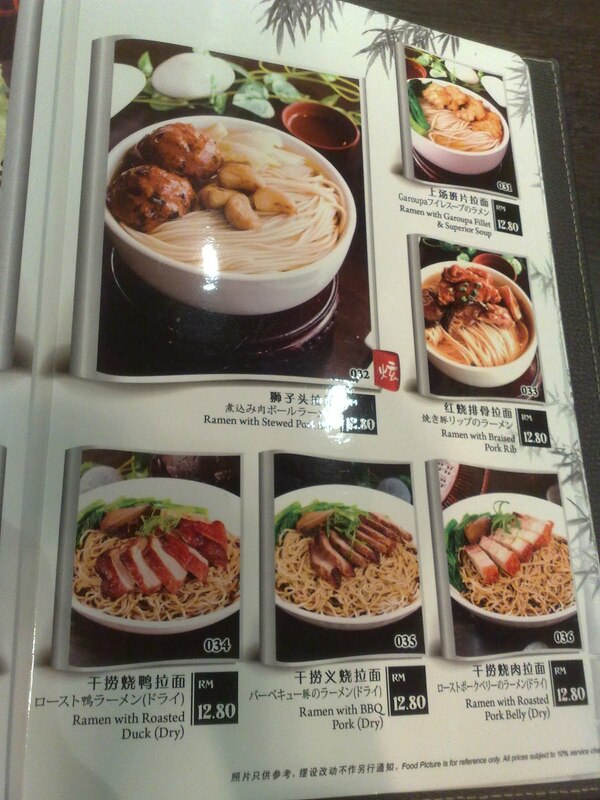 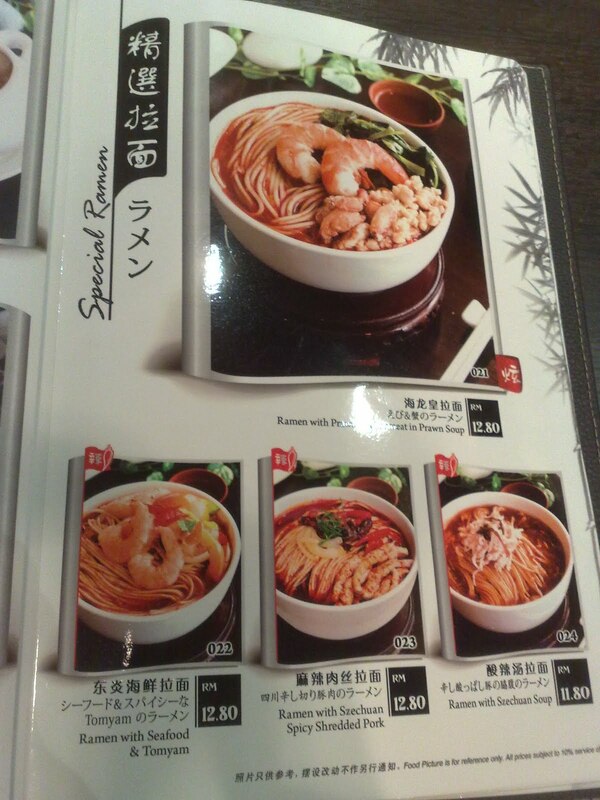 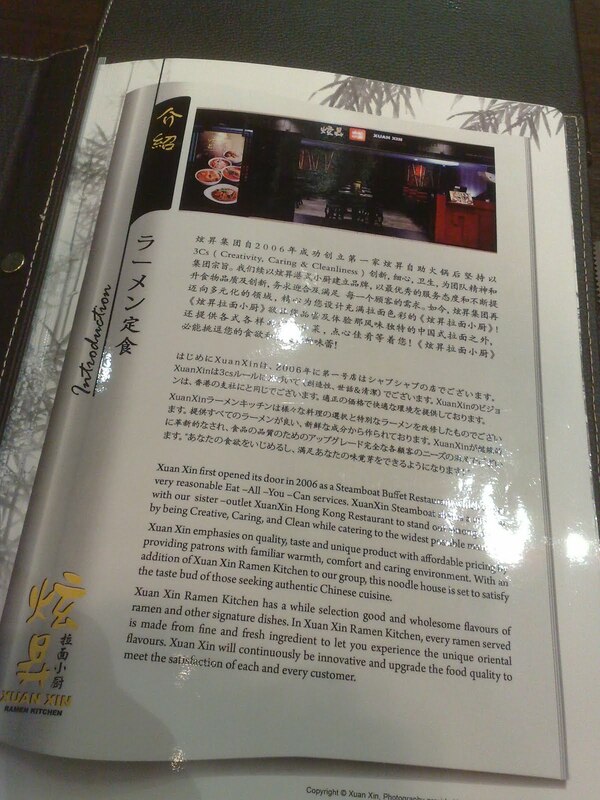 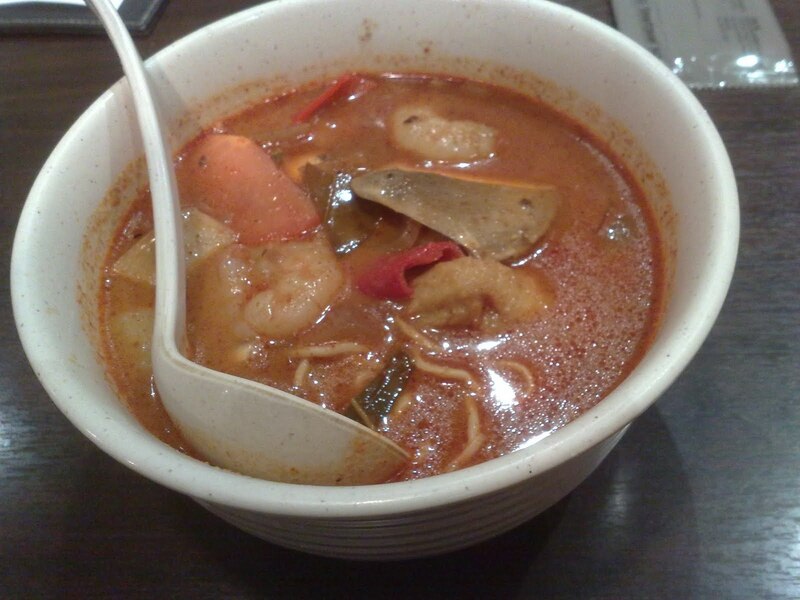 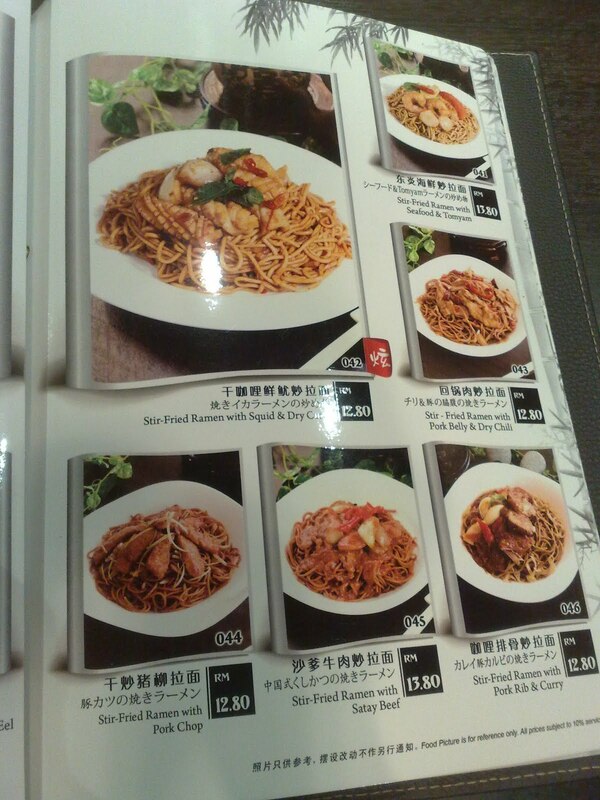 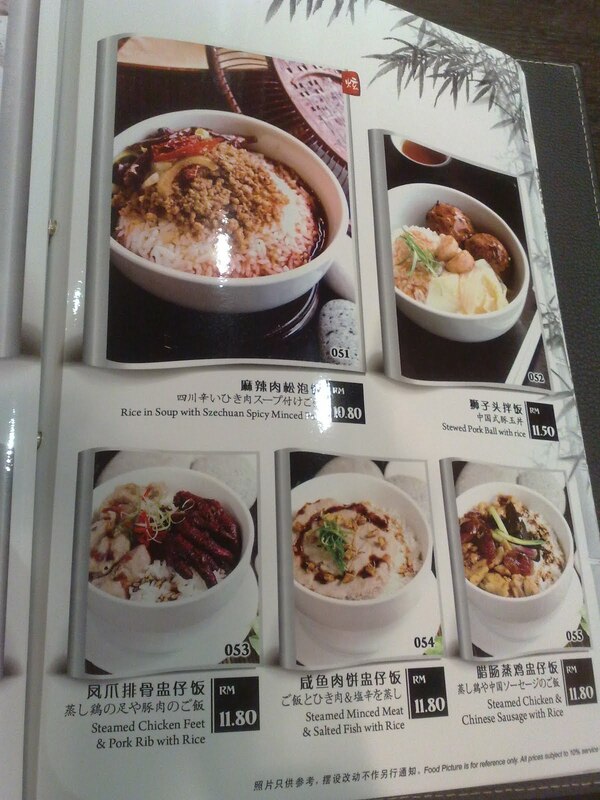 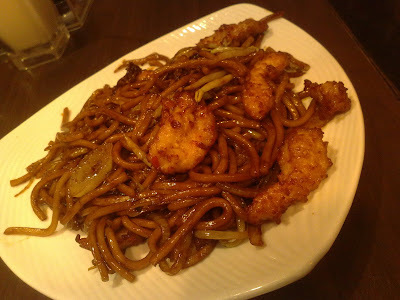 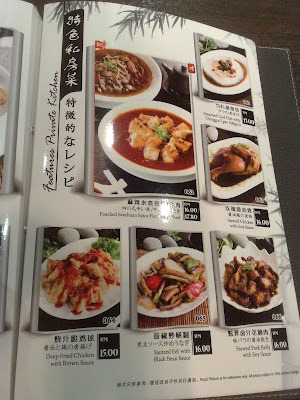 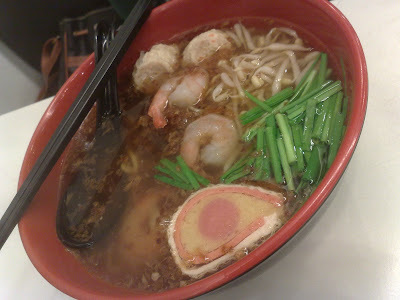 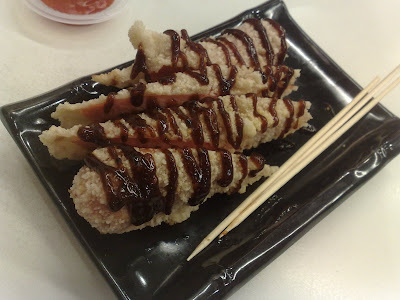 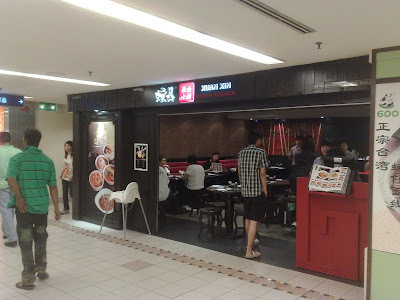 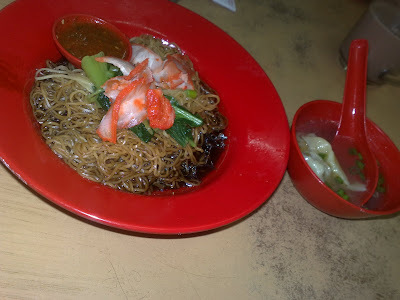 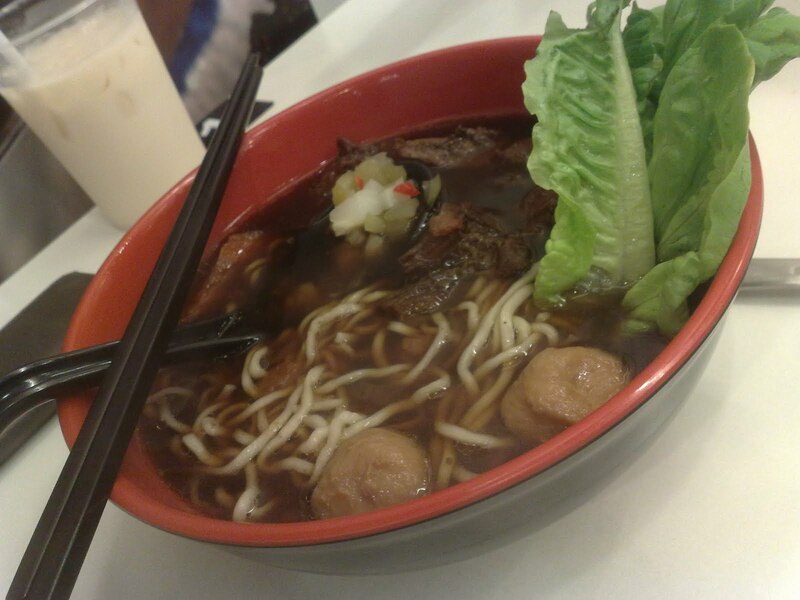 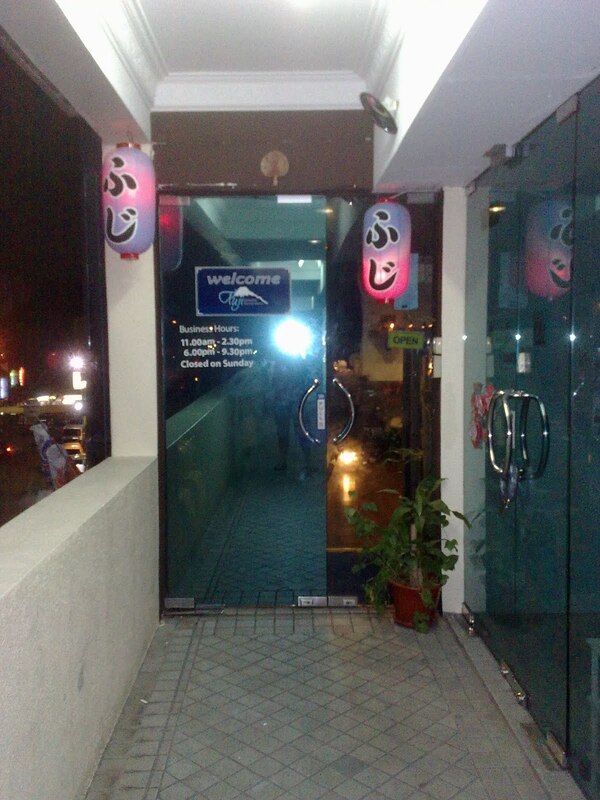 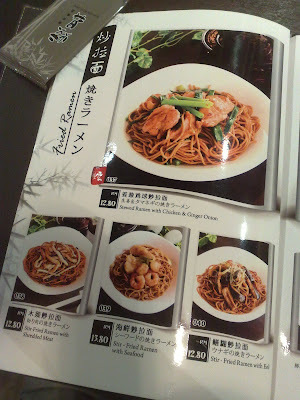 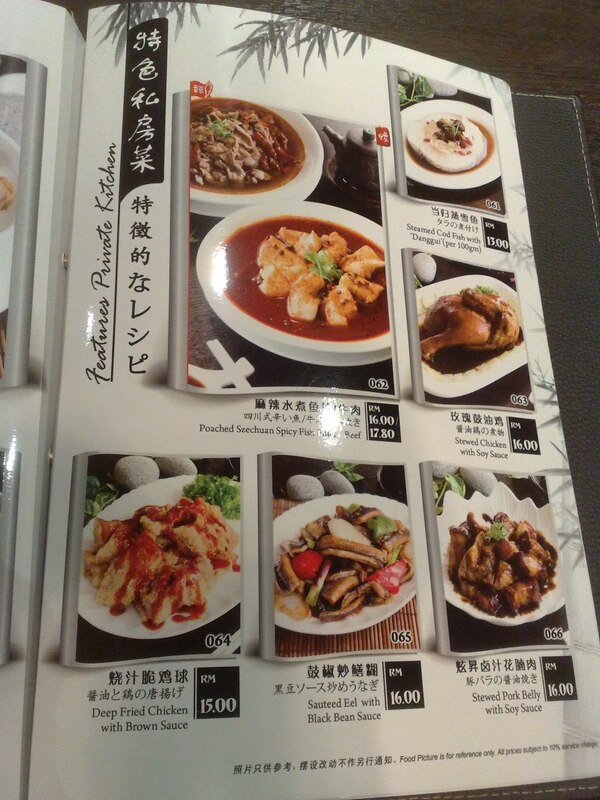 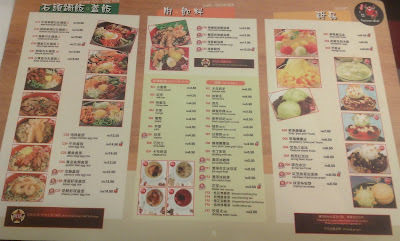 Xuan Xin Ramen Kitchen is at the Basement of Gurney Plaza. 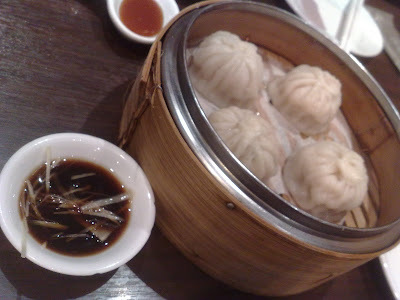 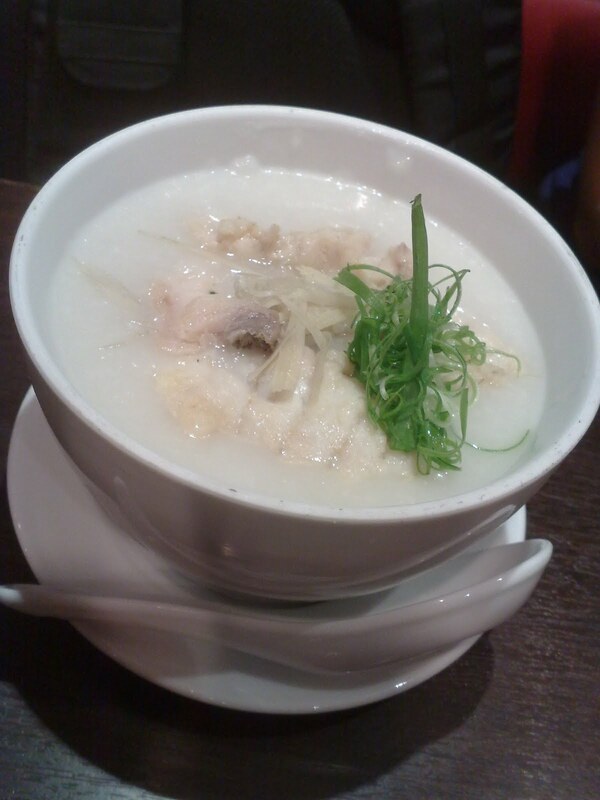 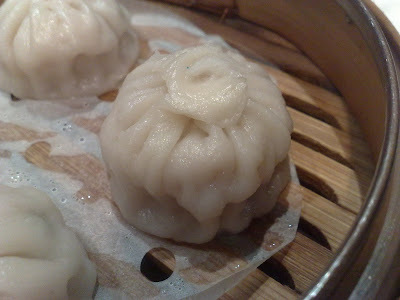 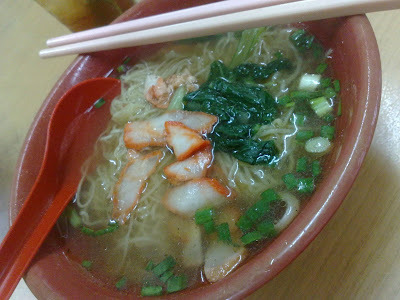 Compared to Dragon-i's 小笼包, this had a bigger minced pork inside but less soup. 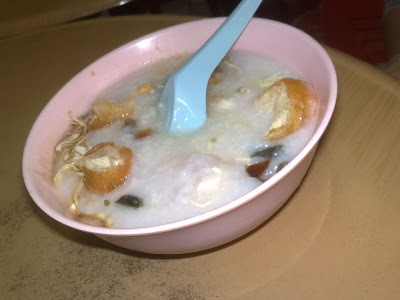 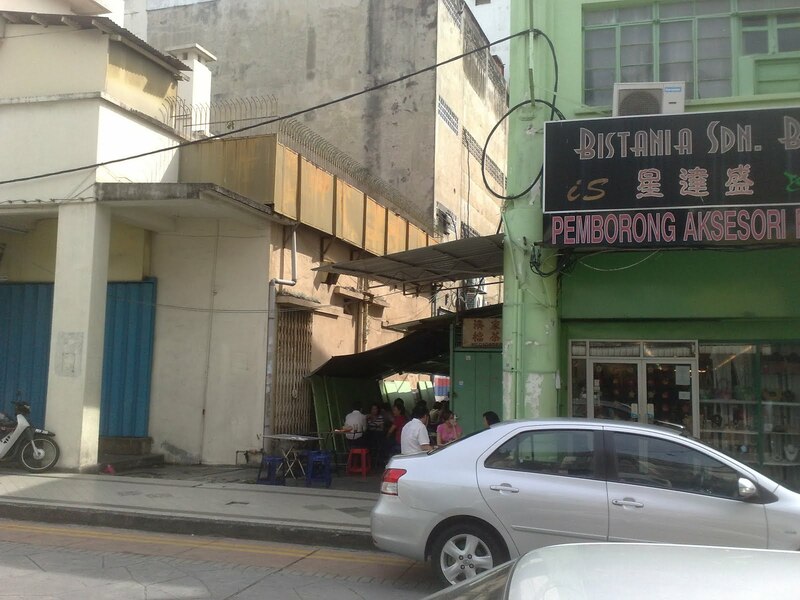 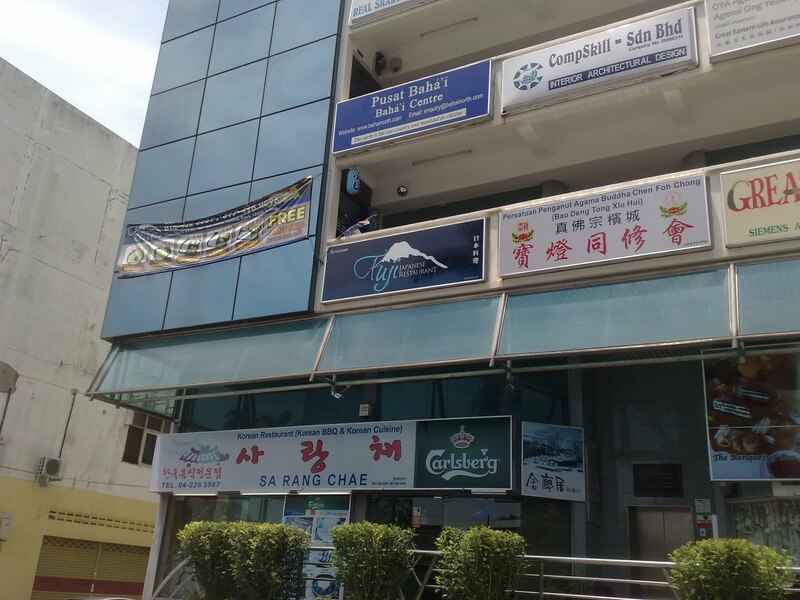 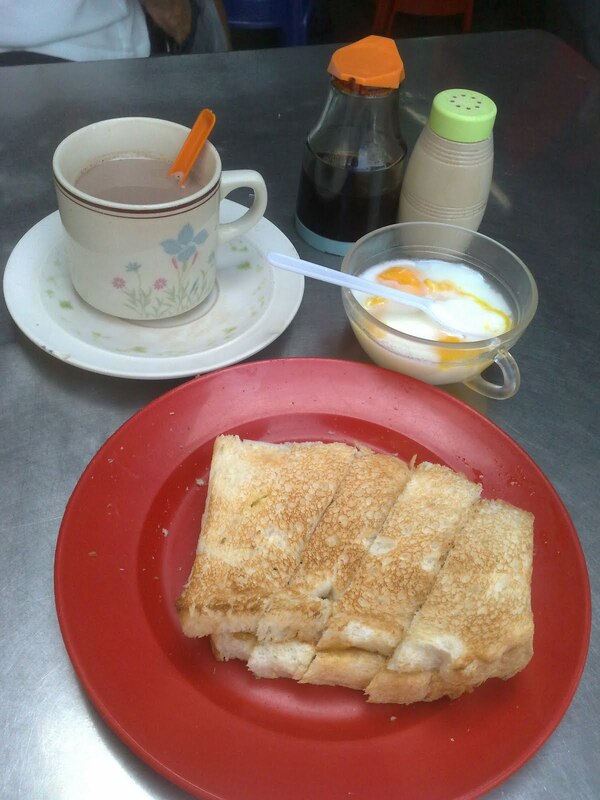 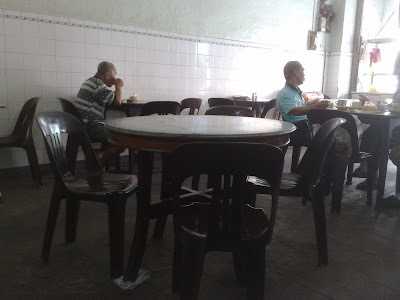 Here's another popular breakfast cafe among Penangites. Toh Soon Cafe is at this small lane at Campbell Street. 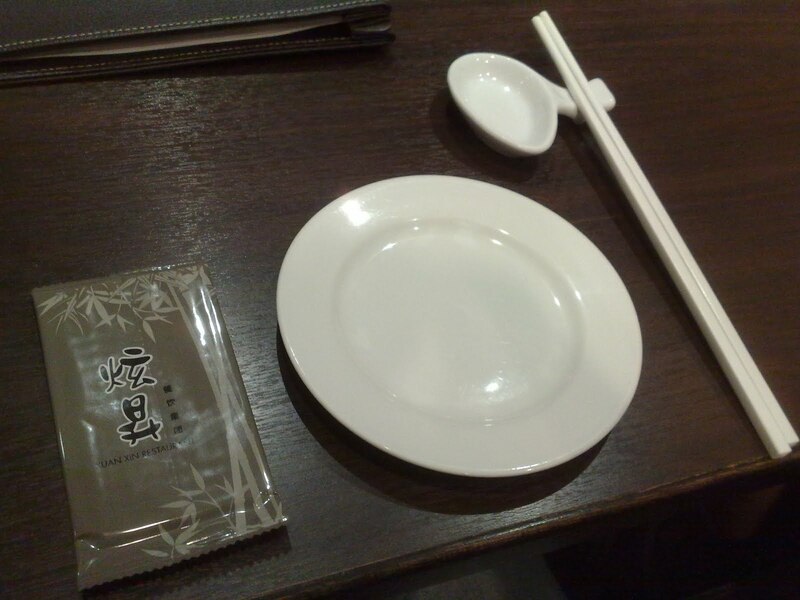 Unfortunately, the service was kinda slow. 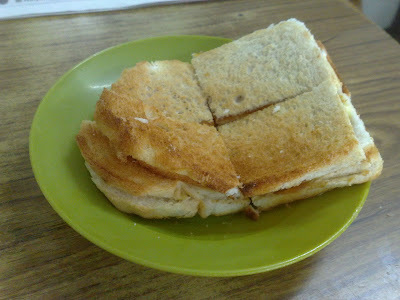 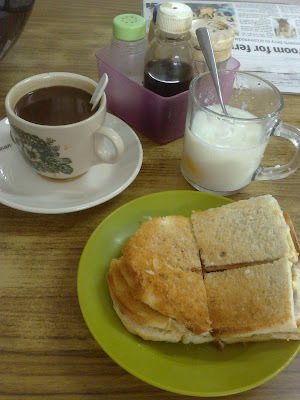 Kong Thai Lai Coffee Shop serves better toasted bread than this one. 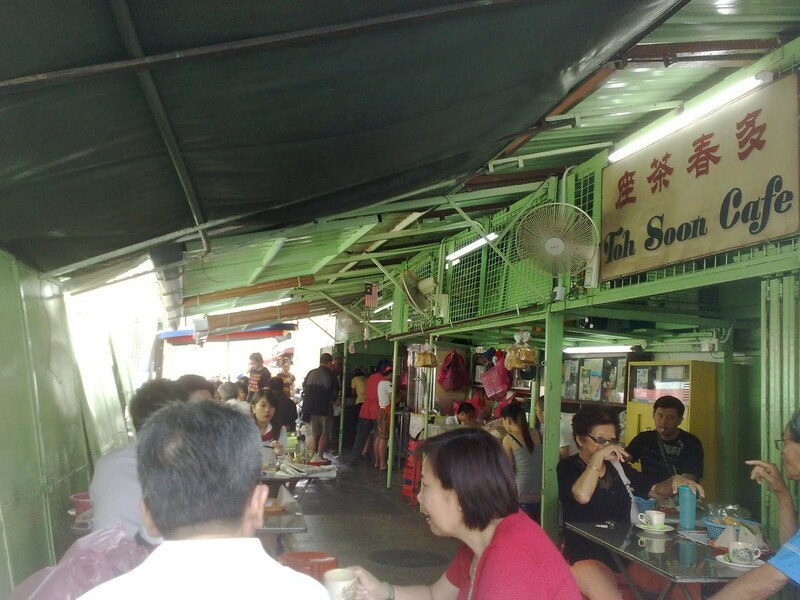 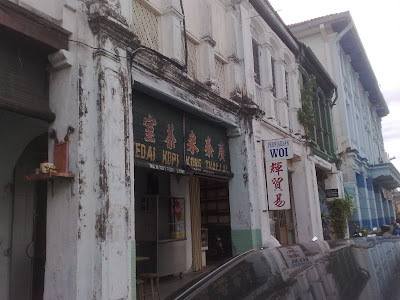 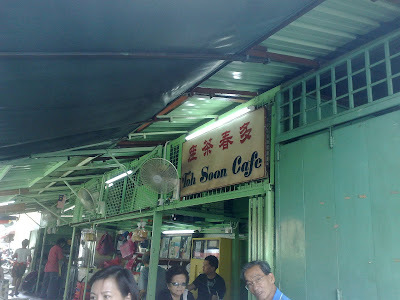 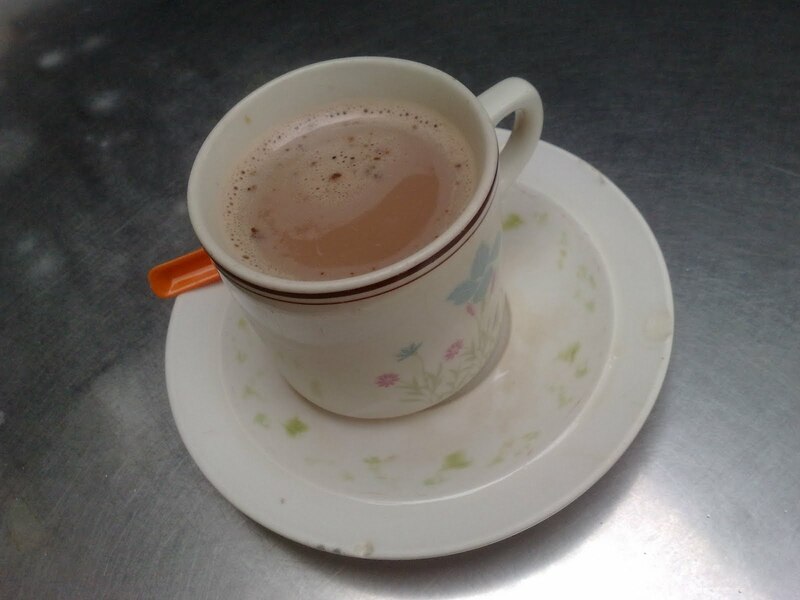 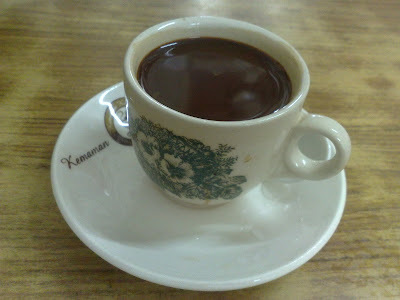 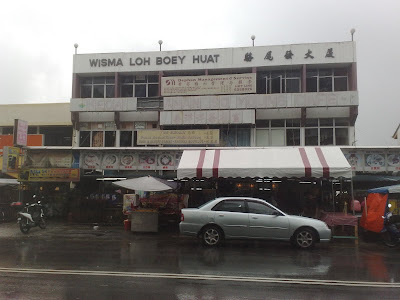 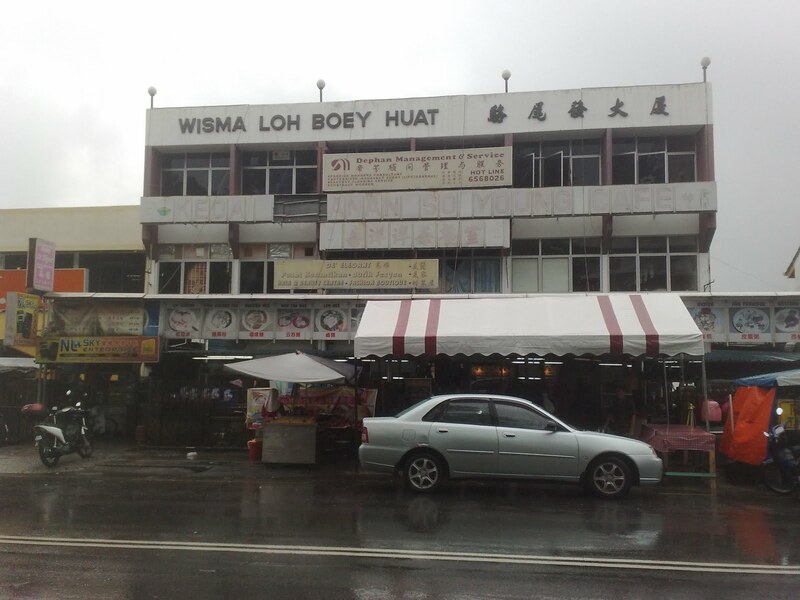 Kedai Kopi Kong Thai Lai at Hutton Lane was the Late Tan Sri Loh Boon Siew's favourite coffee shop. 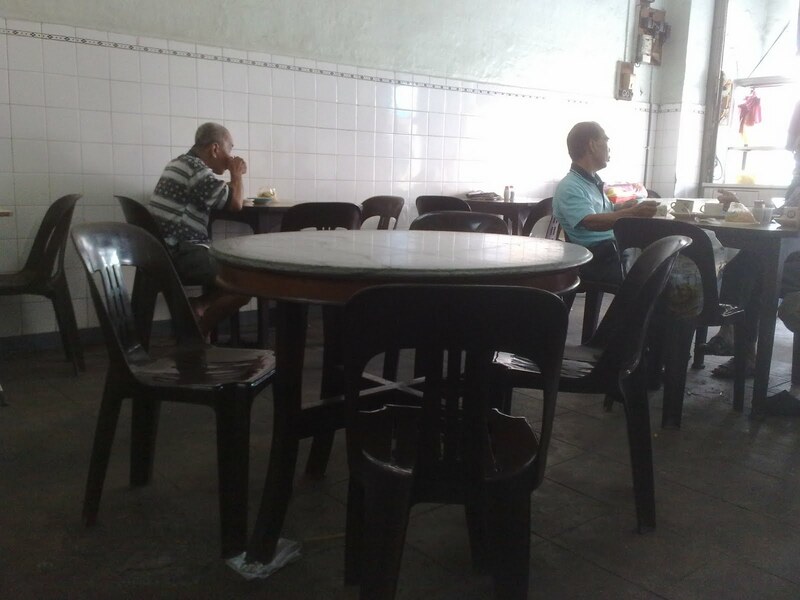 This round table was the late Tan Sri Loh Boon Siew's favourite table. 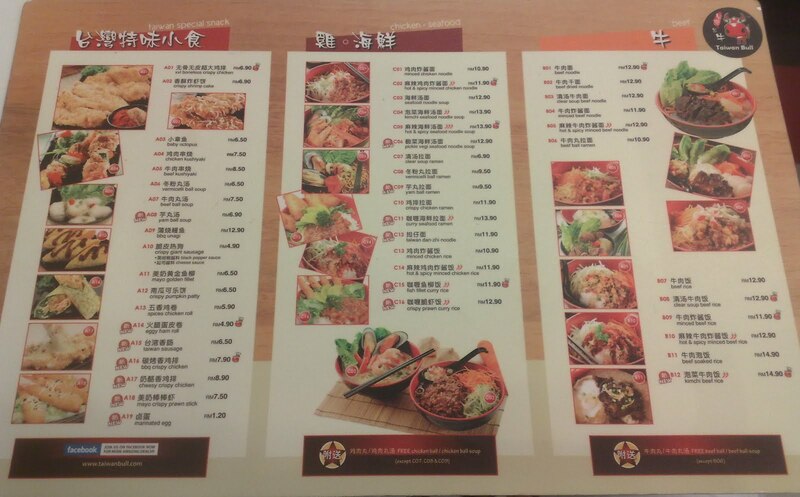 A friend brought me here for lunch after a hiking. Quite a nice place. 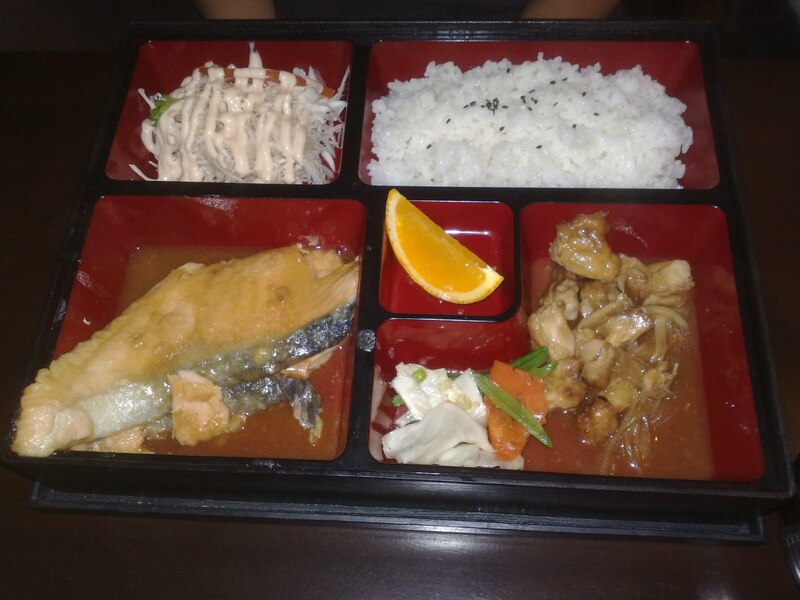 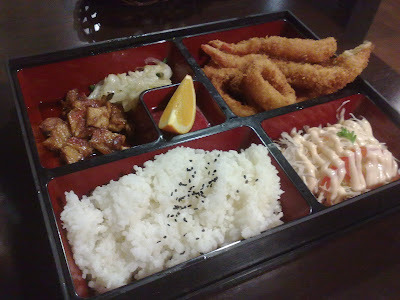 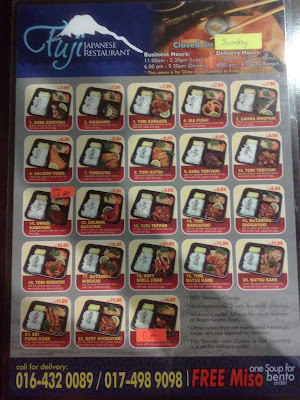 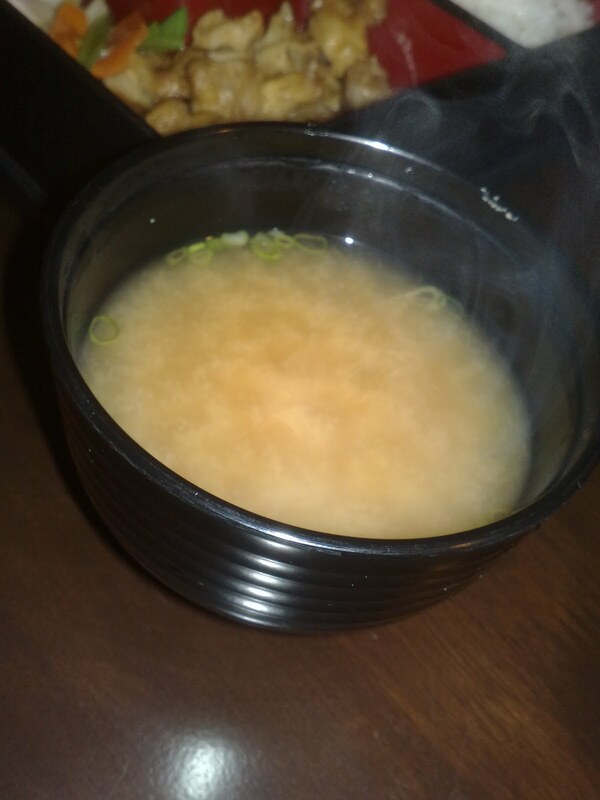 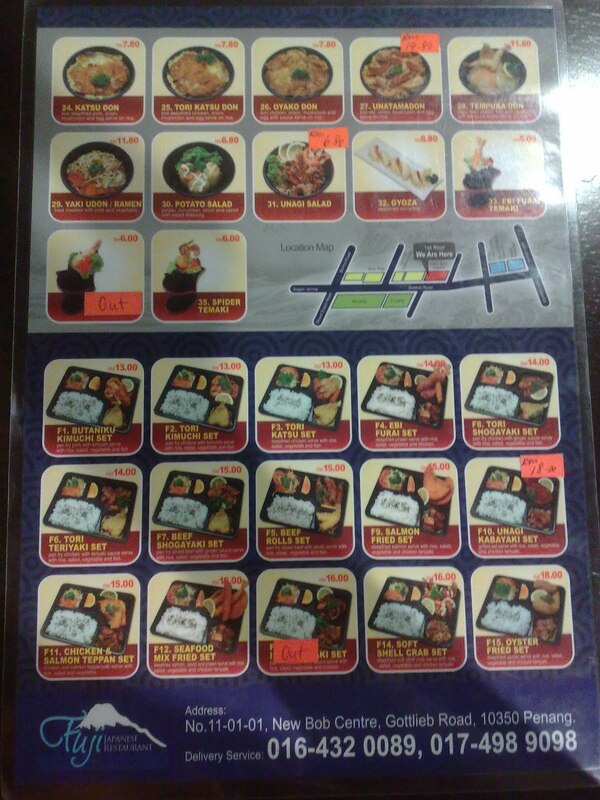 Fuji Restaurant is the cheapest Japanese restaurant I've been so far. 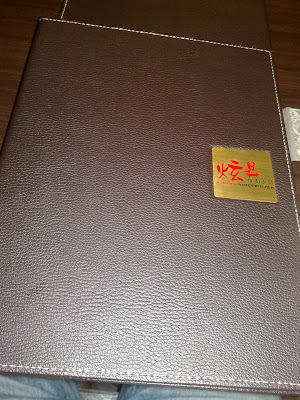 Fuji Restaurant... Really worth its price.